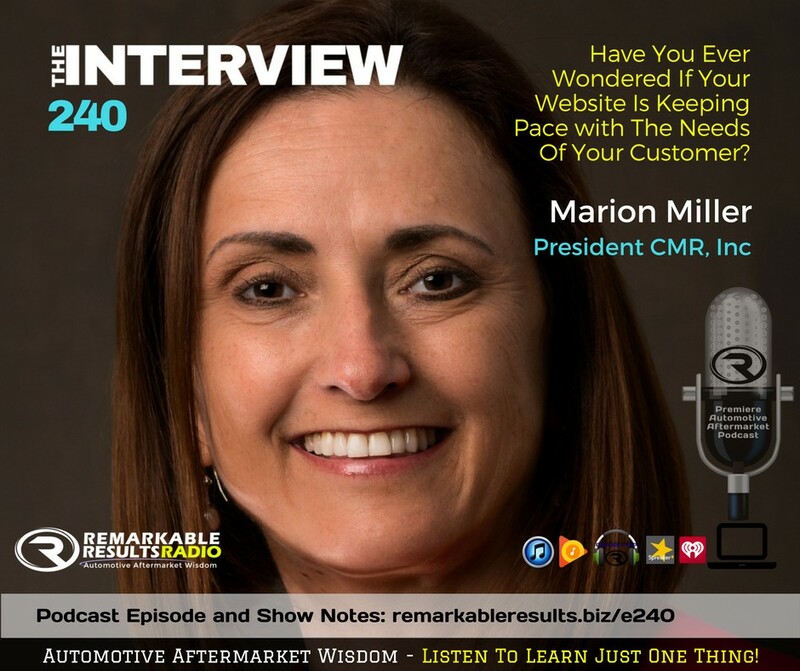 Customers come first at CMR! Customers come first at CMR! Great websites! Low price on websites and hosting. Excellent on Smart Listing to get clients improved selling results. - Carri C.